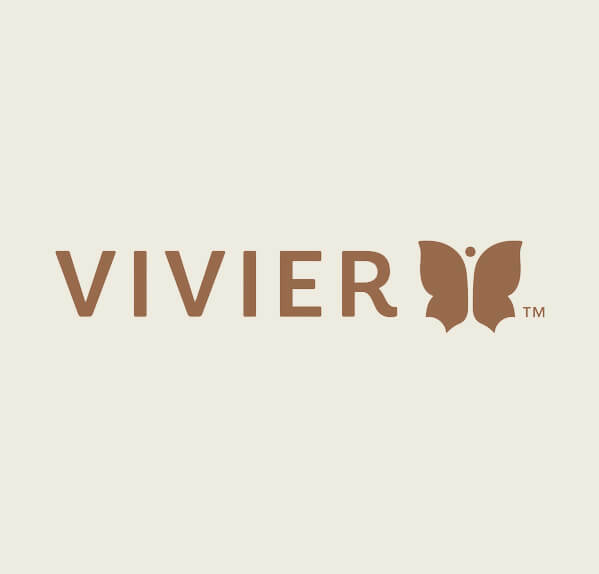 Vivier Pharma is a leading pharmaceutical skin care company with offices in Montreal, Canada and Champlain, New York. Their serums include world-leading, revolutionary redness reduction care regimes that calm and soothe redness while reducing fine lines, ageing skin and expression lines. We use Vivier’s pharmaceutical grade products, which are developed to rebuild skin’s natural moisture barrier making it more tolerant, radiant and smooth. It helps reduce and prevent signs of environmental damage such as fine lines, wrinkles, uneven skin texture and tone. The technologically advanced products help calm and soothe the appearance of redness by moisturizing the skin. Ageing is known to decrease the levels of collagen and polyamines in the skin. Additionally, sun and exfoliation thin the skin, increasing redness and wrinkles. This is why we use Vivier Pharma’s GrenzCine serum to ensure the Epidermis and EDJ are not further compromised. Particularly the EDJ which connects the Dermis to the Epidermis and plays a vital role in cellular communication, replenishing skin growth factors, increasing moisturization. A healthy EDJ is the key to healthy, radiant and youthful looking skin. 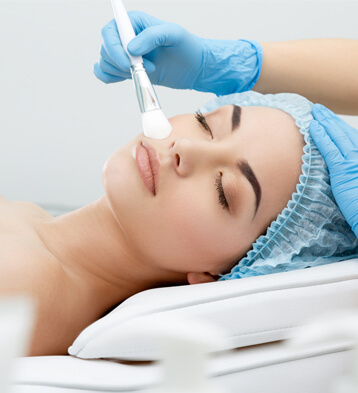 Vivier Pharma brings a pharmaceutical approach to skin care products. Their experience demonstrates that achieving healthy skin begins with using the highest quality skin care products. This is why Westend Laser uses Vivier products in their treatments and why we are trusted by thousands of customers to deliver the results they want when they come to us.